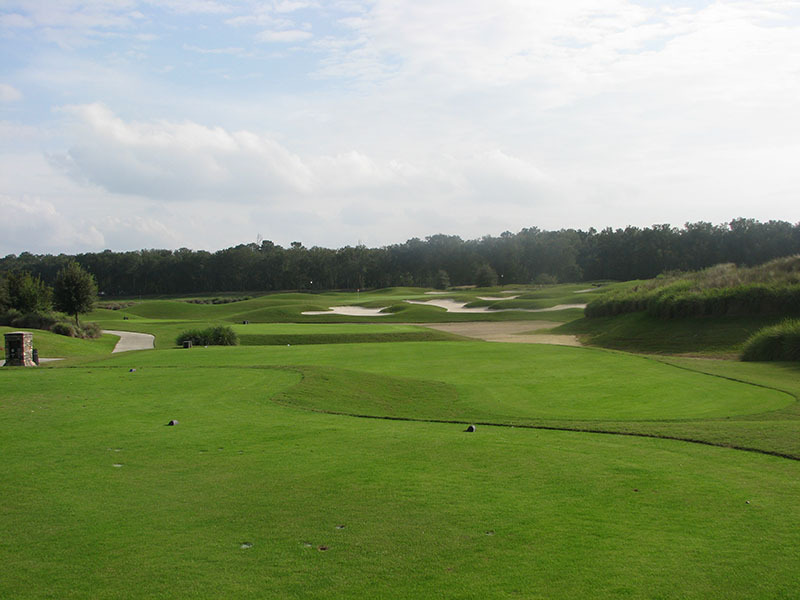 Located in northeast Orlando in the rolling hills of Lake County, RedTail Golf Club is well-known as one of the finest natural golf settings in all of Florida. 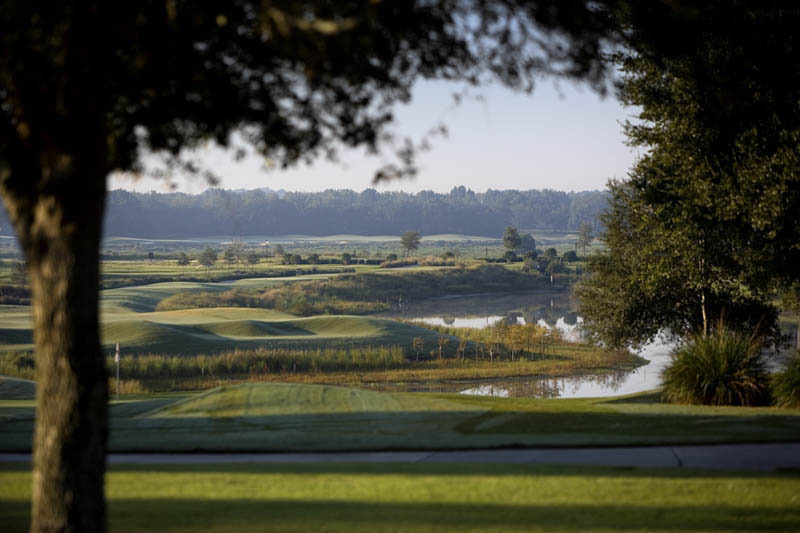 The David Harmon designed, 18-hole championship course is a 7,152 yard, par 72 links-style course that rolls across and around natural elavations and wetlands, all framed by 100-year old Florida oaks. 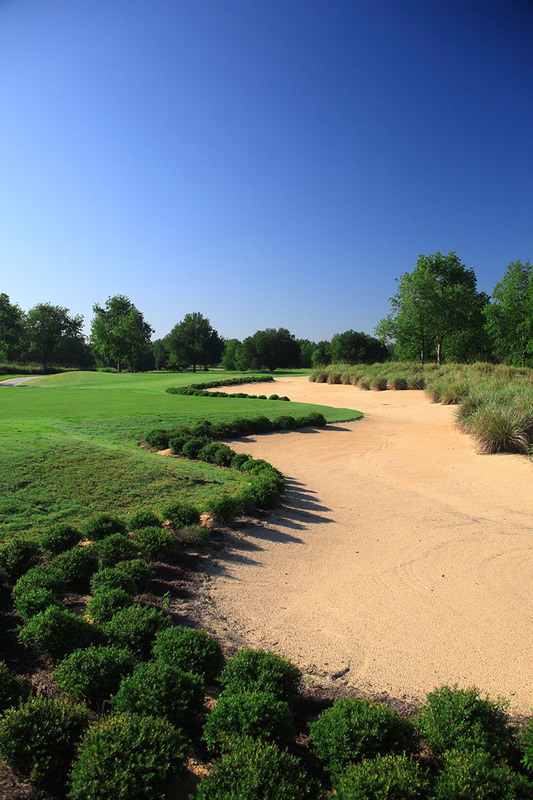 With the natural-setting of the RedTail club and the careful course design that has carefully maintained the native vegetation and terrain, no wonder the club's culture is considered "laid-back luxury". 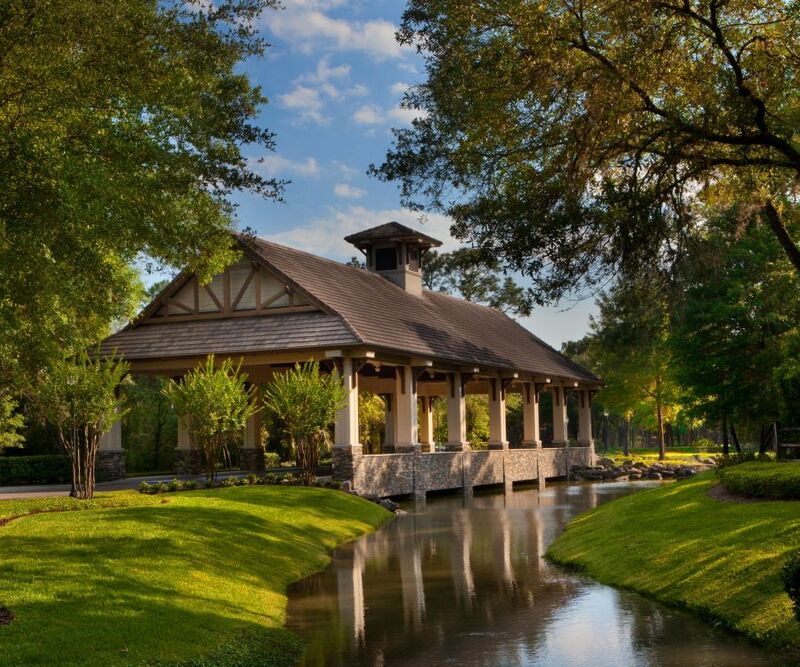 RedTail is located 20 minutes from great lodging accommodations in north Orlando's Colonial Townpark village.